In this article we offer you to digest several mobile first marketing strategies for the promotion of your online marketplace app. All is for the sake of profitable and successful launch. Let us start right from the pain points. Why do some ideas to build a marketplace app tend to shut down with time? Your target audience’s needs and pains aren’t sketched clearly. Care about them even more than about your ideas for a mobile marketplace. The only thing people consider is the way how your concept can help to solve their problems. Defining a clear niche for your online marketplace app project. Don’t leave the idea until you make sure there’s a real demand for it. Budget planning and spending for the development and web + mobile first marketing campaigns. In fact, if you dig deeper, you can find other pitfalls, like the absence of detailed blueprint of how to build an online marketplace taking in consideration successful web and mobile app promotion strategies. Other issues include disproportion in scaling the strengths and weaknesses of your B2B, B2C or C2C online marketplace app project, like limited, or no demand for the product, no clear niche orientation, etc. According to CB Insights: 35 (3%) of 1027 seed backed companies go through the 5th round of funding and only 9 (1%(!)) of companies go through the 6th round of funding funnel. We offer to take a look at the important points on why online marketplace business ideas close on food industry example: Why B2B Food Startups Fail and How You Can Avoid It. This is crucial. 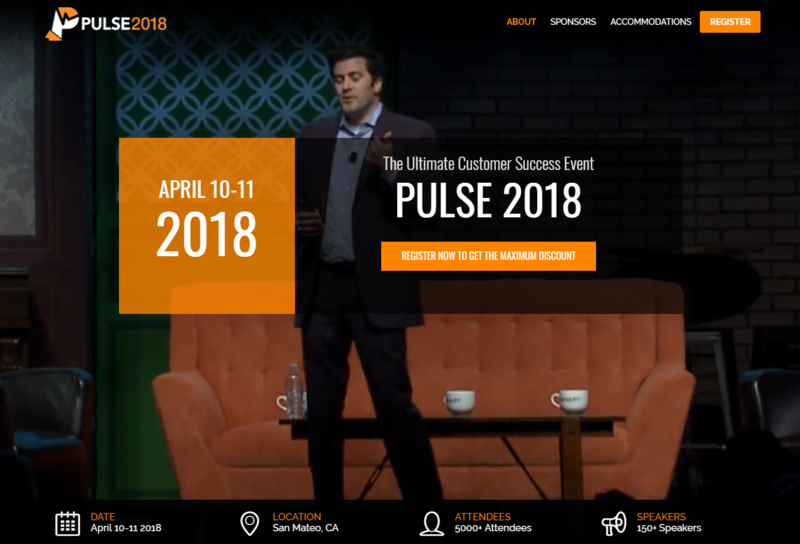 You need to know what the latest trends in your industry are by participating in-person on industry-related events and communicating with the influencers and potential clients. This will help you draw a better picture of marketing and promotion strategy for the online marketplace app. You also need to know what the latest trends in the world of investment are. Keep on monitoring AngelList and Crunchbase. A small number of returning and satisfied users of your online marketplace app at the “beginner” stage is way better than a large number of non-relevant and unsatisfied users. 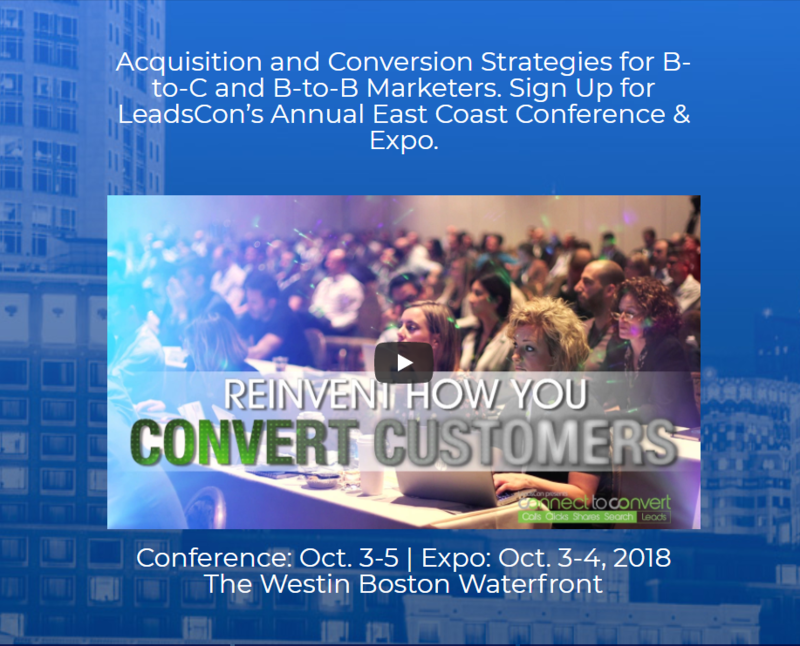 It’s a known fact that returning customers bring you 60% more revenue than the new clients with only 10% of possibility of the ROI opportunity. Besides, to draw new customers to your online marketplace app, you have to spend more resources. That’s why keeping good tone with your existing clients and partners and constantly monitoring their interests and preferences is the activity #1 in your marketplace app project routine workflow. Enlist your online marketplace app on every possible industry-related platform out there (Apple's AppStore, Google Play, Behance, G2Crowd, Crunchbase, Product Hunt and any other relevant specific platform or social media). There is an entire abundance of industry-related platforms where you can include your mobile marketplace.To develop more valuable online marketplace business ideas you have to engage with the world outside. Let people find you everywhere. The significantly broader topic is SEO. We’ll concentrate mostly on mobile first marketing techniques such as app store optimization tricks. First of all, create a website or a landing page when building a two sided marketplace app. Make it fresh and simple in use. Provide links to download the product from the app stores. At the same time, create unique content on the web pages with the relevant keywords included. Build a scalable website structure and determine the proper visual and informational hierarchy when designing and crafting content for it. Web presence will allow you to construct a reliable marketplace platform marketing strategy and grow to the level of trusted and profitable business model. Here’s a neat PDF from Moz team on everything you need to know on SEO for the web. Now let’s get to your another revenue generator - app store optimization tricks, which means that you have to figure out how to rank high in the app market platforms, like Google Play and Apple’s App Store. ASO is among must-do mobile first marketing techniques. The process is pretty similar to SEO optimization, since it includes the same technique of keywords research and using them in the content to describe your mobile marketplace product in the app store platforms. All of these actions influence the emergence of better mobile marketplace app promotion strategies. Bear in mind. According to Neil Patel, voice search is going to be the next big thing in SEO and mobile first marketing. Rule to remember: the more you know about your client (preferences, their expectations from using your product), the more your product is innovative. Don’t leave your customers’ opinions astray. To build a mobile marketplace product with valuable business ideas, conduct questionnaires as one of the result-generating mobile marketing techniques among your users and ask them to test, review and check out new features or product if you’re up to implement any. Any trendy features in mind? Yes, please. Take a look at the list of functionality a mobile online marketplace app should have these days (location based features and working in on-demand mode are included). 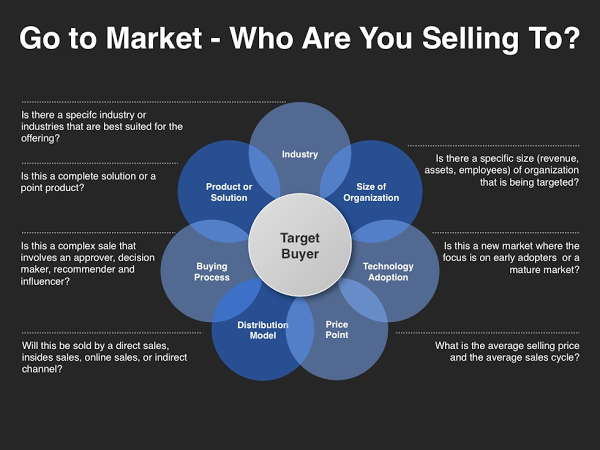 Go-to-market (a blueprint of how many customers you can gain potentially by building a mobile marketplace product). Foresees the specific client category or categories you want to adjust your product to. The current method also helps to decide the value of your online marketplace app for your customers. Go-to-market strategy approximate scheme. From the meticulous client investigation, you can decide on the way to apply each of the aspects in this startegy and hit the bullseye. Theoretically, you can use the pattern of this method at any stage of the new product or feature implementation. 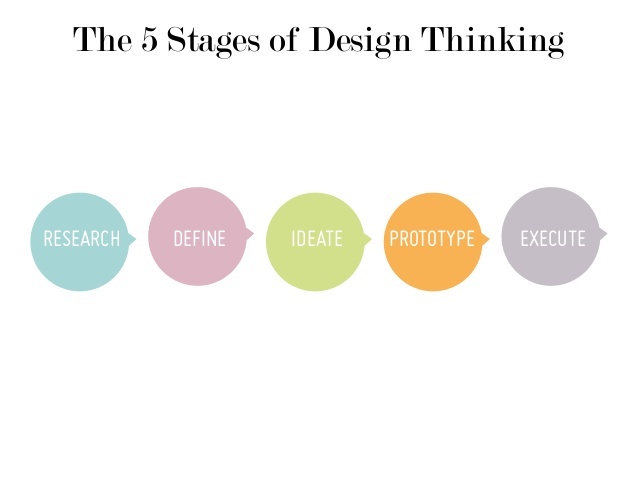 In practice, you can use some methods declared by the approach of design thinking. Design thinking has helped AirBnb, HBO, IBM to become who they are now. With these 5 principles in mind you will be able to create a human, customer-based mobile marketplace platfrom with the digestible design and business model. Research includes the actions, like engaging, observing and listening. This stage stands for getting to know the trends among your future customers. Prototype includes trying out the idea in practice and iteration stage if the launch went well and brought some positive feedback. Execution and prototyping are a tight connection. This stage, the same as prototyping means how the idea would work in the real-life situation. Execution is about testing the possible successful scenario of product launch and its future virality. Test out whatever new approach you have on your mind. Choose one or several ways that will lead you to the profitable mobile marketplace platform business model and mobile app promotion strategies worth to consider. When it comes to the tech-related decisions, you can explore the power of Accelerated Mobile Pages Project. Here’s a great article by François Chartrand where he describes how to deal with one of the customer-generating issues - the account cancellations (churns). The author finds the solution in effective design-related and marketing strategies. As a user quits using your product, express that you’re sorry to see them leaving and add some salt to it, like reasons why the user shouldn’t leave, etc. As you can see, here’s a vast field of work to be done to make your mobile marketplace app rank high. Bear in mind that not each marketing promotion strategy can suit you. For determining your almost perfect (because we don’t live in a perfect world :P) mobile marketing techniques, the key is to experiment, implement and iterate if the previous stage was fruitful. For this is the only way to bring your one-of-a-kind business ideas to life and build a marketplace app.